In this episode, we talk to Barry Kooij about building your own products vs. working for a company, delivering quality customer support as a solo developer, and the benefits of the plugin extension model. In this episode, Doug and guest Troy Dean discuss the importance of quality and keeping your content up to date, the origins of WP Elevation, and more. 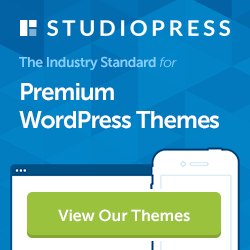 Join WP Elevation’s $10K WordPress proposal challenge, and win a MacBook Air and StudioPress Pro theme package! It starts on August 18. Our guest for this episode is Robby McCullough, one of the co-founders of the Beaver Builder plugin and the FastLine Media agency. Beaver Builder is a great drag and drop page builder, which we’ve used ourselves. Our guest this week is Jean Galea, the man behind the popular WP Mayor blog and the WP RSS Aggregator plugin. We discuss the upcoming WP Mayor podcast, networking and conferences, and more. This week, we’ve got Dan Norris as our guest. 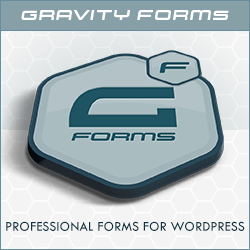 Dan is the co-founder of WP Curve, a high-growth WordPress support business. He recently started Helloify, a business messaging platform, and he’s the author of The 7 Day Startup. And he also brews beer. In this episode, we discuss our thoughts and experiences on living abroad and working remotely. In this episode, we discuss how to get the most out of networking and conferences, particularly our experiences attending and speaking at WordCamps.